We are excited to offer this 2019 Lexus RX. This Lexus includes: 3500 LBS TOW PREP PACKAGE DOOR EDGE FILM BY 3M (PPO) RUNNING BOARDS (PPO) Running Boards/Side Steps BLIND SPOT MONITOR Lane Departure Warning Lane Keeping Assist Rear Parking Aid Blind Spot Monitor POWER TILT Generic Sun/Moonroof Sun/Moonroof TOUCH-FREE POWER REAR DOOR Hands-Free Liftgate Power Liftgate Remote Trunk Release HEATED & VENTILATED FRONT SEATS Cooled Front Seat(s) Heated Front Seat(s) HEATED LEATHER STEERING WHEEL Heated Steering Wheel Leather Steering Wheel PREMIUM PACKAGE Mirror Memory Power Mirror(s) Seat Memory Woodgrain Interior Trim Power Folding Mirrors NAVIGATION PACKAGE Smart Device Integration Navigation System CD Player *Note - For third party subscriptions or services, please contact the dealer for more information. * Want more room? Want more style? This Lexus RX is the vehicle for you. Today's luxury vehicle is not just about opulence. It's about a perfect balance of performance, comfort and attention to detail. 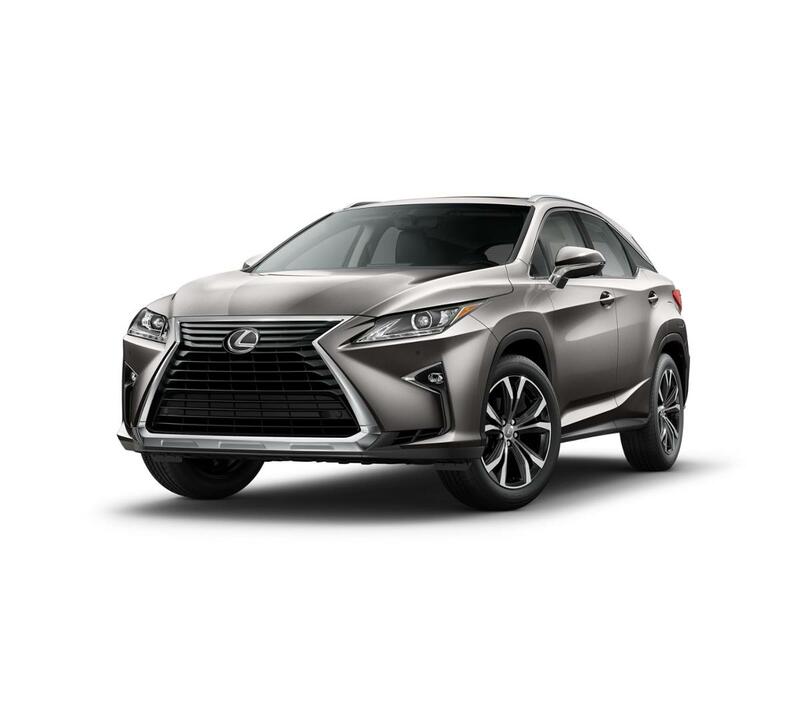 This 2019 Lexus RX is the perfect example of the modern luxury. This Lexus RX RX 350 comes equipped with all wheel drive, which means no limitations as to how or where you can drive. Different terrains and varying weather conditions will have little effect as to how this vehicle performs. Put away your phone and focus on the road, your new vehicle has navigation. We look forward to seeing you soon! Please call us for more information.